The European Securities and Markets Authority (ESMA) has published its first three opinions on position limits regarding commodity derivatives under the Markets in Financial Instruments Directive and Regulation (MiFID II/MIFIR). ESMA found that the proposed position limits for rapeseed, corn and milling wheat by the AMF are consistent with the objectives established in MiFID II and with the methodology developed for setting those limits. 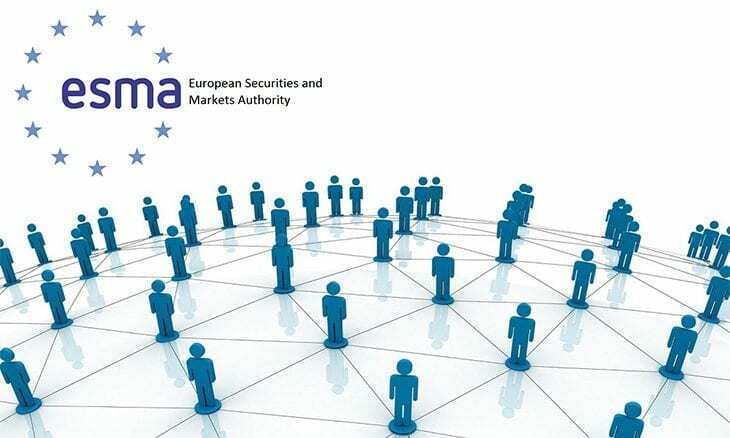 ESMA will continue to assess the notifications received and issue opinions in order to ensure that the position limits are set in accordance with the MiFID II framework.